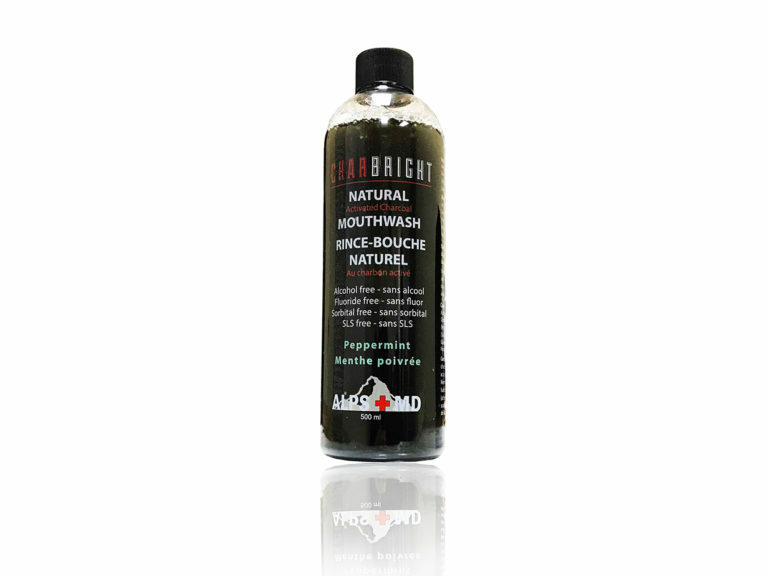 Oral care is a balance. 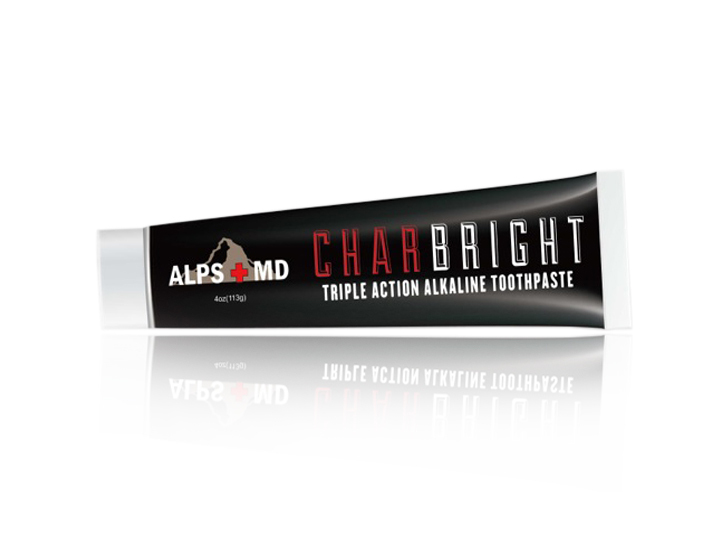 ALPS+MD products create the perfect environment for your mouth! Oral care is a balance. 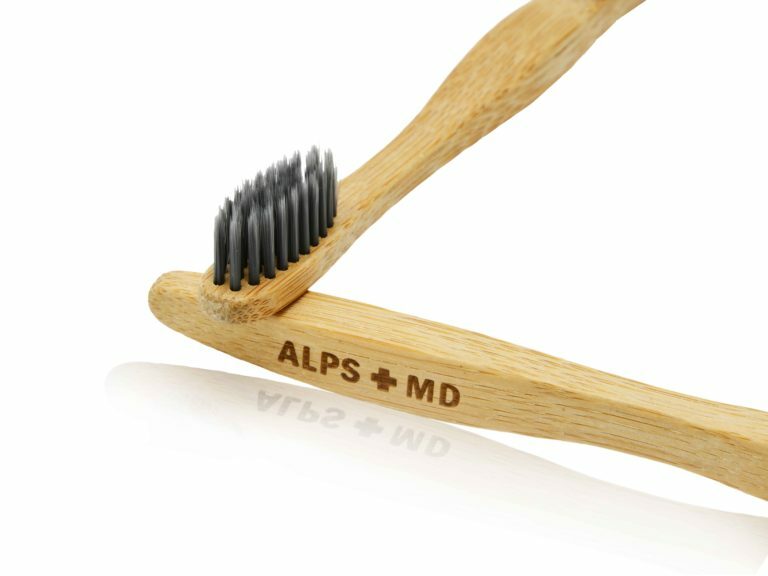 ALPS+MD products create the perfect environment for your mouth! Cavities occur when there is an imbalance. The overgrowth of bad bacteria is the leading source of new cavities. These bacteria utilize sugars found in our foods to create a negative pH, an acidic environment which facilitates the start of tooth decay. The amounts of bad vs good bacteria balance the oral flora and help keep the mouth working properly by fighting off environmental attacks and assist in creating balanced enzymes to aid in the pre-digestion of food. 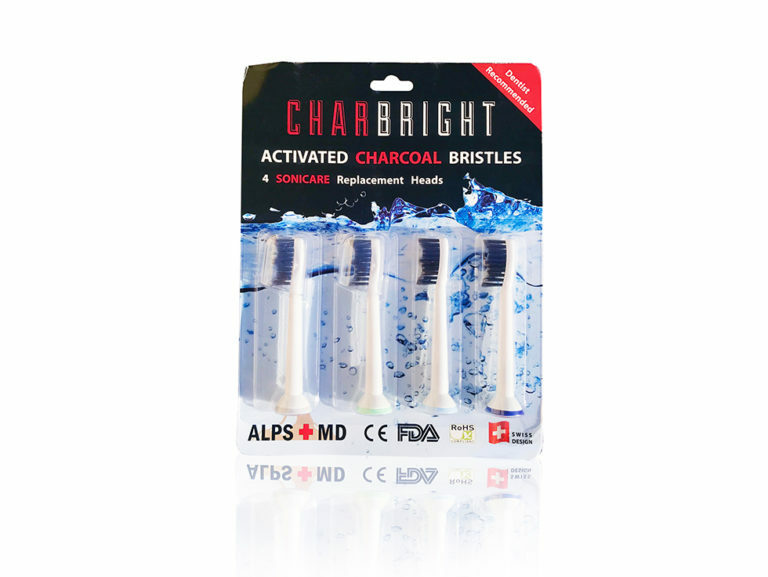 Proper flora also ensures healthy gums and teeth. The oral micro-biome is host to about 800 unique microorganisms which are the first line of defense in our body. They are known as the gatekeepers. When there aren’t enough healthy bacteria in our mouth, ears, nose and throat, it affects our immune functions and can lead to oral or respiratory health issues. 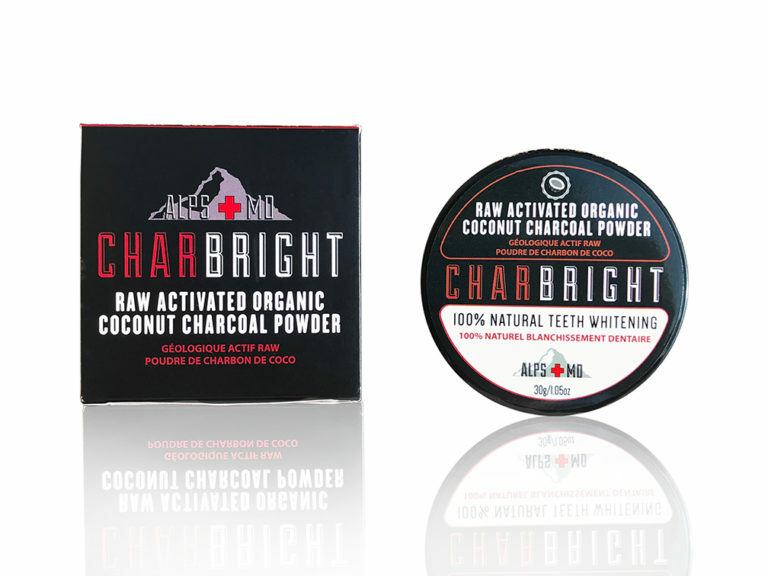 The choice is easy: Balance your mouth with CHARBRIGHT Alkaline Charcoal Toothpaste! 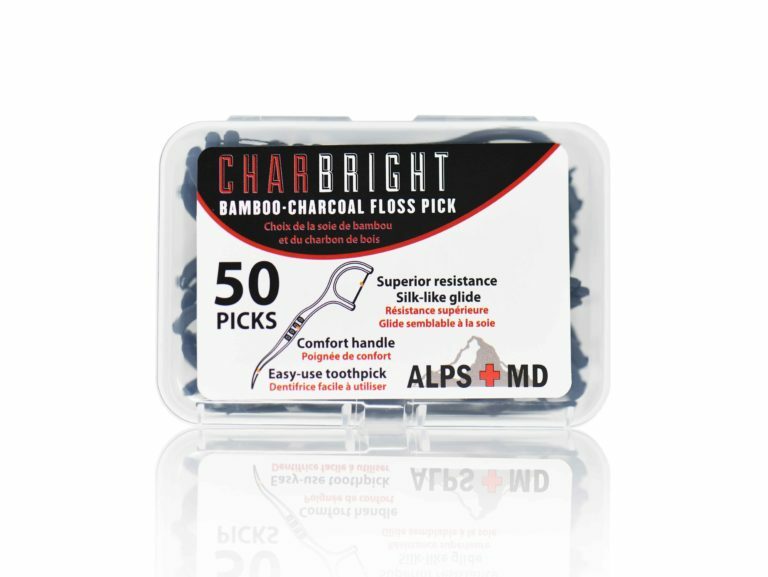 For best results, use the entire CHARBRIGHT suite of products.